here we go again, here we go again and again, wond'rin' how it all began, wond'rin' will it ever end. round and round we go, where it's going, nobody knows. 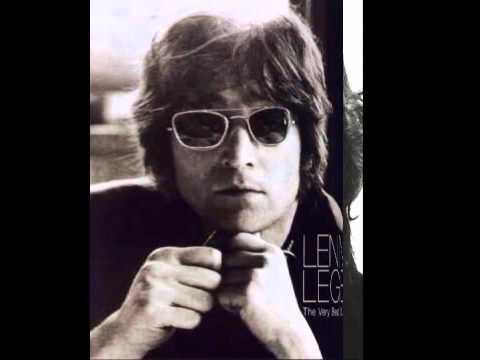 JOHN LENNON- HERE WE GO AGAIN from the "Menlove Ave." album. Producido Por RamSodia en Medusa Estudios. 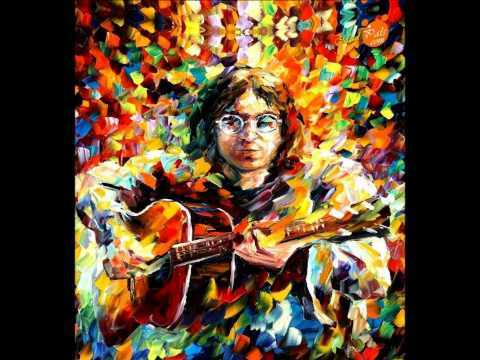 John Lennon - Here We Go Again - Audio Re-mix and video by Kurt Max.